GFL at New Smyrna - Pizza! 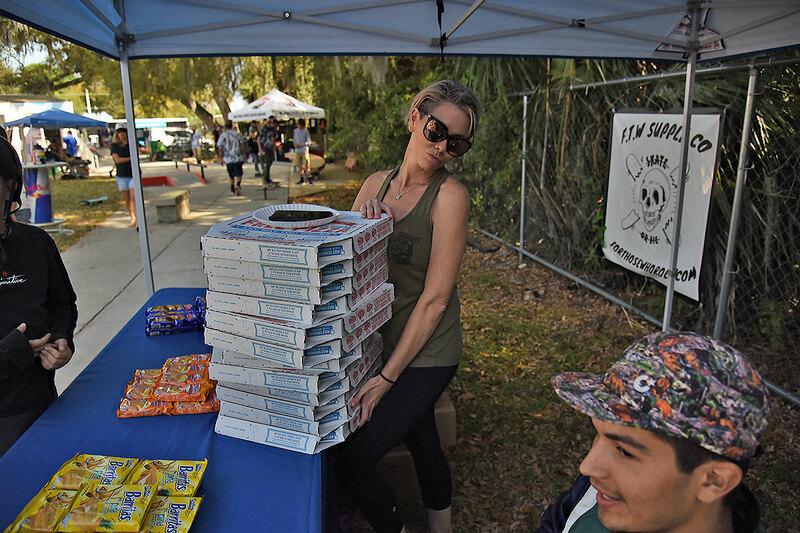 Team mom Robin hooked everyone up with some pizza today! GFL at New Smyrna - Street 9 and Under Division.